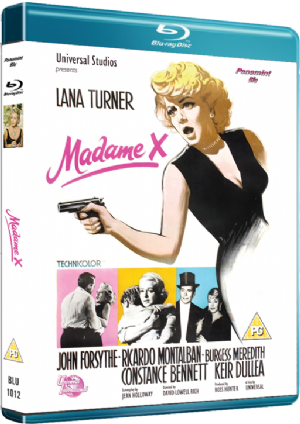 Panamint.co.uk who brought us INFERNO on 3D and ABILENE TOWN on Blu-ray,have now turned their attention to Lana Turner’s MADAME X (1966) which they are bringing out on Blu-ray. The Blu-ray release on Region B has a 16 page,illustrated booklet and trailers as extras. The film was the last film role of Constance Bennett. 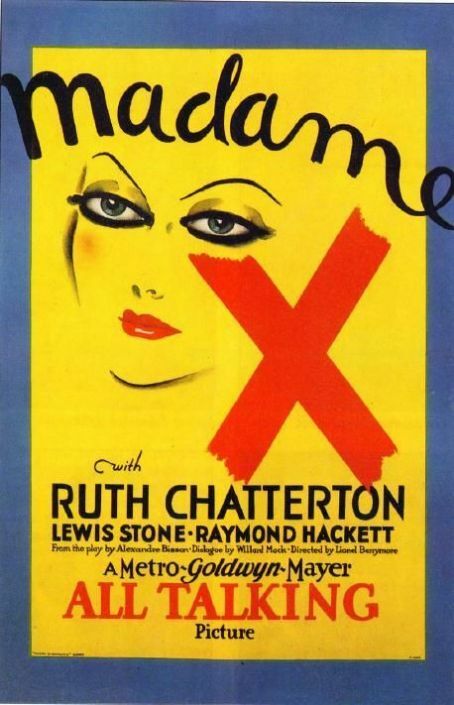 Previous versions of the Madame X story were made in 1929, directed by Lionel Barrymore and starring Ruth Chatterton. And in 1937, Gladys George led the cast. The Panamint company are also releasing another Region B blu-ray – CANYON PASSAGE. Jacques Tourneur’s first western and technicolor film. Also with a 16 page booklet. Both DVDs will cost £14.99. No release dates have yet been announced for the two discs.